NAVTEX is an international automated medium frequency (518 kHz) direct-printing service for delivery of navigational and meteorological warnings and forecasts, as well as urgent marine safety information to ships. The resource is currently listed in dxzone.com in a single category. The main category is About Navtex - Navigational Telex that is about About Navtex the navigational telex communication. 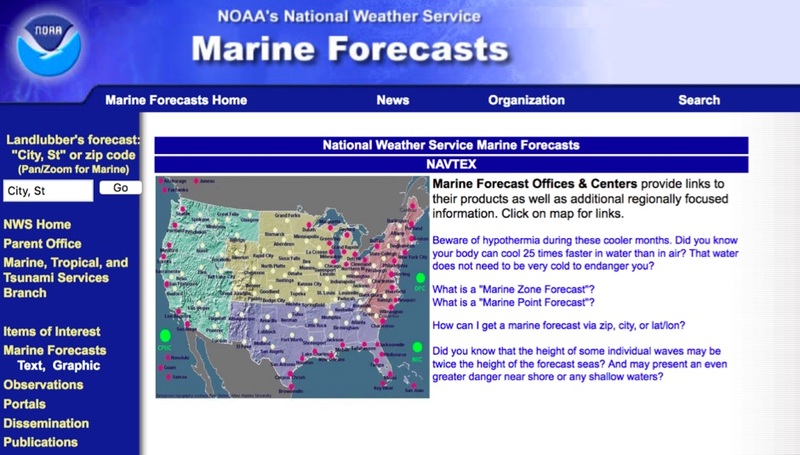 This link is listed in our web site directory since Tuesday Dec 5 2017, and till today "NAVTEX by National Weather Service Marine Forecasts" has been followed for a total of 222 times. So far no one has rated yet, so be the first to rate this link !